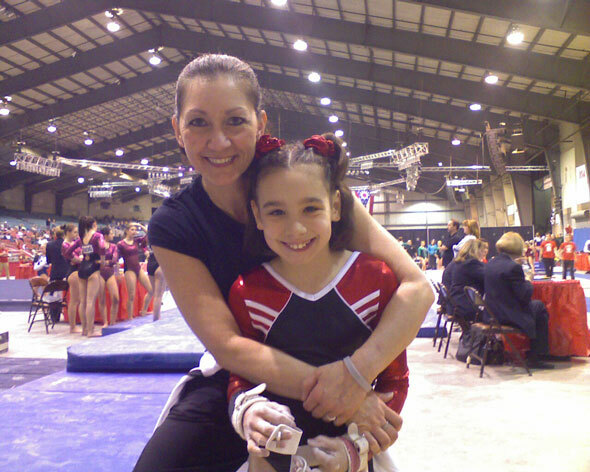 The Youngstown Gymnastics Center in Youngstown, Ohio uses Ironwear ankle/wrist weights and weight belts in our training. In gymnastics we need "active flexibility". We use the ankle/wrist weights while doing jumping and leaping drills on trampoline to increase our strength and flexibility in our jumps and leaps for floor and beam routines. We use the weighted belts for increasing our jump ability, core strength and leg strength. Ironwear weights are the best!! We tried other weights, some were uncomfortable due to hard rods that would dig into the ankles when wearing the ankle weights, Ironwear weights are soft and pliable. Others would develop holes in them and the lead beads would be all over the gym and create a big problem for the cleaning crew's vacuum cleaners. Also, we are training very young and still growing children. We need to be able to control the amount of weight and be able to add weight as they become stronger and more mature, Ironwear allows us this flexibility by building pockets into the weight belts so that weights can be taken out or added as needed. We love our Ironwear weights because they are versitile and comfortable.